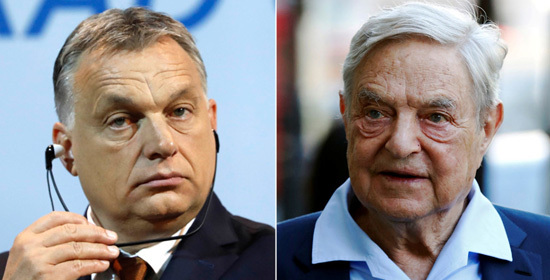 Budapest: George Soros, the richest entrepreneur of Hungarian-American origin in support of the European Union is striving to Islamize Europe, harshly accuses the Hungarian Prime Minister, Viktor Orbán. To retain Europe in its own original identity, it is important to regain the sovereignty of Europe from the clutches of the Soros empire, called upon Prime Minister Orbán. There are indications that this criticism made by Orbán has increased the aggressiveness of the campaign against Soros. Rome: A whopping ten thousand African immigrants tried to intrude in Italy from past four days. Enraged reactions have come against this intrusion from Italy, and warnings have been given to block immigrant’s boats. More than 70 thousand immigrants have arrived in Italy from start of this year. In last four days, 10 thousand immigrants have arrived in Italy through the Mediterranean Sea. This is an out of hand event for Italy. 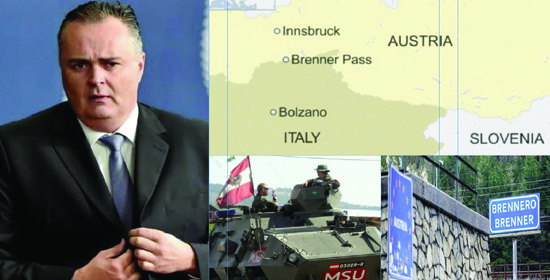 Rome/Vienna: Austrian Defense Minister has given indications to deploy army in the ‘Brenner Pass’ area along the Italy-Austria border. This decision is taken to prevent the flux of migrants coming from Italy, as claimed by Austrian Defense Minister Hans Peter Doskozil. A Severe response is coming from Italy over this decision by Austria, and Italy has indicated that this can have an adverse effect on the security co-operations between the two nations. 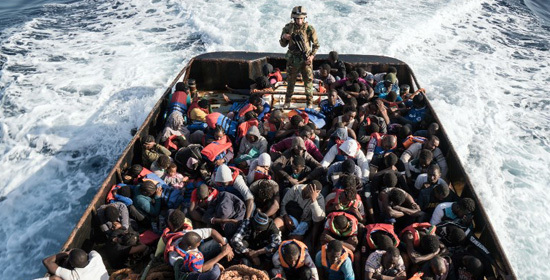 In last six months, around 85,000 migrants have arrived in Italy and if other nations do not cooperate, the boats of migrants will be stopped, as warned by Italy. Moscow/Washington: By raising the bogey that Russia is a threat to the European countries, the US has so far managed to keep a permanent grip on these countries. 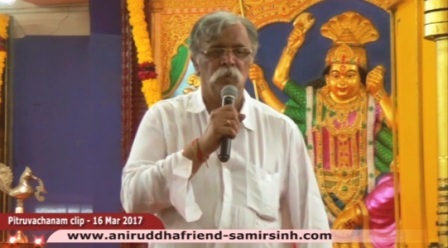 However, US may not be able to use this ploy of Russia being an enemy, for a long time nor retain its influence over these countries. In these words the Russian President Vladimir Putin thus warned US. These claims have been made by President Putin, in an interview given to a renowned US producer Oliver Stone, the extracts of which are being released in US. St. Petersburg: The important deal about providing Turkey with ‘Russian Advanced Air Defense System ‘S-400′ has concluded. 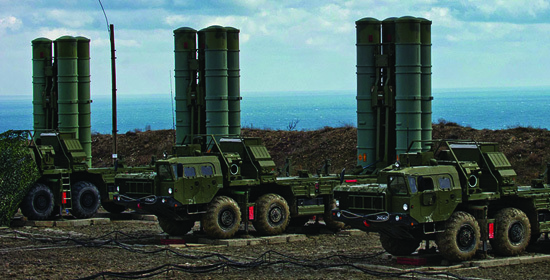 ‘Due to this missile defense system, Turkey’s air defense system will further strengthen’ informed Vladimir Kozin, advisor to the Russian President. The financials are currently being discussed for the purchase of the said missile system and soon the deal will be finalized, affirmed the Russian official. As the differences between NATO and Russia reach an extreme, a NATO member Turkey purchasing ‘S-400’ from Russia can warrant a strong reaction from NATO. On the occasion of the 8th international ‘Maritime Defense Show’ in St. Petersburg, Russia, the advisor of Military and technology cooperation, Koz in gave this information to the media on this Thursday. Stockholm: In the last few years the count of hardliners in Sweden has dramatically increased from hundreds to thousands and this has never happened earlier. 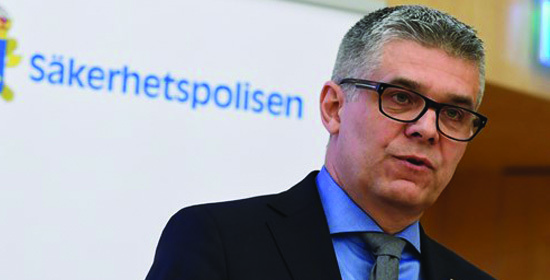 Their network is increasing and we are facing a historic challenge, said by Mr. Ander’s Thornberg, the Director General and Head of the Swedish Security Service. 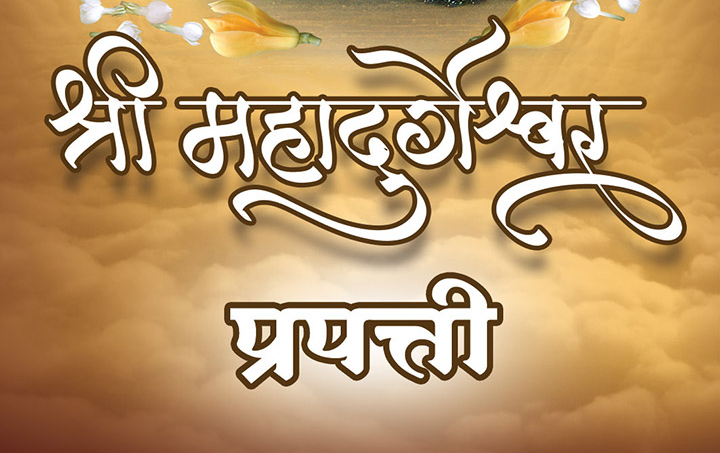 He also commented that the terrorist attacks have increased in the country. Four people were killed in one such attack that took place in the month of April in Sweden. 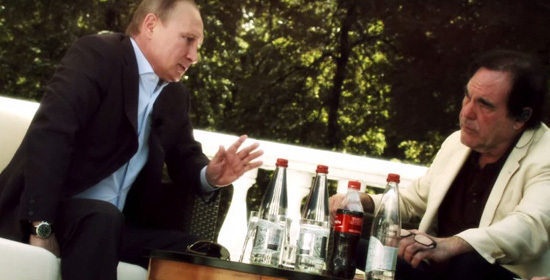 Washington :The interview of the Russian President, Vladimir Putin, taken by the renowned Hollywood director Oliver Stone, has been broadcast on TV channels in US. 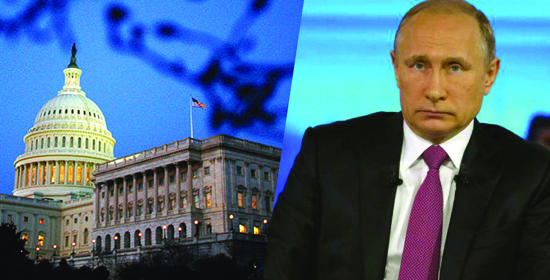 The Russian President has made a scathing attack on US in the interview, which has gained a lot of publicity in US. Today, the US which has proclaimed war against the terrorists has nurtured ‘Al Qaeda’ and ‘Osama Bin Laden’ reminded President Putin. Likewise, the evidence of US’s support to ‘Chechen Terrorists’ was available with Russia said the Russian President in the interview.